Audio Technica is a Japanese phonograph cartridge manufacturing company. The multinational company was founded by Mr Hideo Matsushita in the year 1962. It is headquartered in Tokyo, Japan. The company was quick to grow and flourished into other fields. This multinational company now involved in the design and manufacturing of professional microphones, audio technica earphones, headphones, phonographic magnetic cartridges, earphones with mic and various other audio equipment. If you want to buy any Audio-Technica product then you have come to the right place. 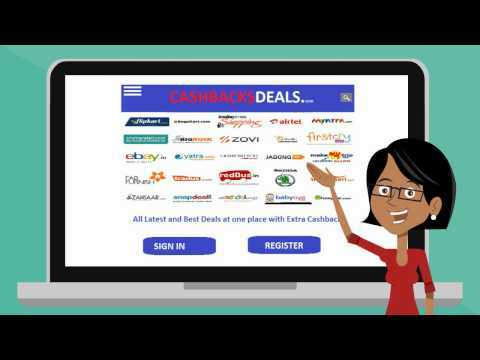 At CashBacksDeals, you can avail exciting deals and discounts. Compare the price and choose the best deal.